We also run flu clinics every autumn where vaccination is strongly advised for patients aged 65 and over and those with asthma, diabetes, CHD, or immuno-suppressant diseases. 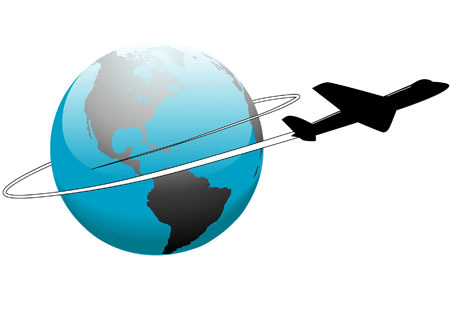 Patients requiring advice and/or vaccinations for foreign travel are requested to complete the travel form (which is also available at reception or can be downloaded from the above tab) at least 6 weeks prior to departure to ensure adequate time for planning which vaccines are required and for the vaccines to take effect before travelling. All patients with asthma are offered an annual asthma review at our nurse led clinics. At the review you will be offered advice and support on your condition and your treatment will be optimised. If you have asthma but have not had a review in the last 12 months then please make an appointment for the asthma clinic. Some patients with asthma will be offered an annual flu jab and a one off immunisation against pneumonia (pneumovax). All patients with chronic obstructive pulmonary disease (COPD) are offered an annual review at our nurse led clinics. An invitation should be sent out during the month of birth of each individual patient. At the review you will be offered advice and support on your condition and your treatment will be optimised. If you have COPD but have not had a review in the last 12 months then please make an appointment with the nurse. All patients with COPD will be offered an annual flu jab and a one off immunisation against pneumonia (pneumovax). For further advice contact the British Lung Foundation, by telephone on 0845 850 5020 or at www.lunguk.org . condoms - we provide free condoms for teenagers on the ‘C’ Card scheme. Ask your doctor, nurse or a receptionist. Please see a doctor if you would like to discuss having a cap or coil fitted. Contraceptive advice can also be obtained from the Family Planning Clinic on 0117 927 6781. 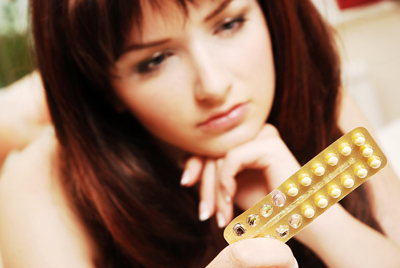 Emergency contraception can be obtained from the surgery but you must make an appointment. You can also obtain emergency contraception from the nearest Walk-in Centre or direct from a pharmacy. For further advice try the Contraception Hotline on 0845 310 1334. HIV – can be sexually transmitted by both homosexual and heterosexual contact. A blood test is required to confirm the diagnosis. HIV can now be treated very successfully in specialist clinics to prevent the onset of AIDS. You may also contact the Genitourinary Medicine Clinic (at the Milne Centre on 0117 928 2580) for advice and direct access to specialist clinics. 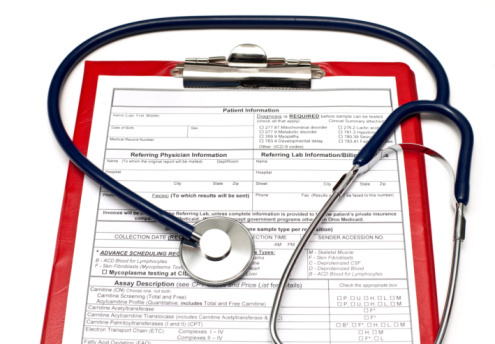 All patients with diabetes are offered an annual review of their condition. Research shows that good control of diabetes can reduce the risk of complications caused by diabetes and increase life expectancy. An invitation should be sent out during the month of birth of each individual patient. Some patients will need more regular reviews. If you have not seen the nurse for a review in the last 12 months then please make an appointment. All patients with diabetes will be offered an annual flu jab and a one off immunisation against pneumonia (pneumovax). For further information contact Diabetes UK on 0845 120 2960 or at www.diabetes.org.uk . If you think you may have a problem with alcohol or drugs then please talk to your doctor for advice. Contact details for useful support groups can be found by clicking here. Patients with a history of heart disease are offered an annual review at our nurse led clinics. An invitation should be sent out during the month of birth of each individual patient. If you think you have a history of heart disease and have not been seen then please discuss with your doctor or the practice nurse. All patients with heart disease will be offered an annual flu jab and a one off immunisation against pneumonia (pneumovax). For further advice contact the British Heart Foundation on 0845 070 8070 or at www.bhf.org.uk . 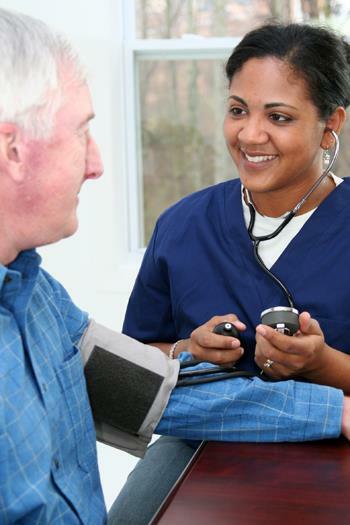 If your blood pressure is persistently high then you may be diagnosed with high blood pressure (hypertension). This condition can be treated with lifestyle modifications and medication. Once the blood pressure has been controlled then we advise a 6 monthly check up with the practice nurse and an annual blood test. If you have not had a check-up in the last 6 months then please see the nurse. Minor surgery is provided at the practice for some minor skin lesions. However we do not offer surgery for purely cosmetic reasons. Please make an appointment with a doctor for an assessment. The surgery does offer a limited wart freezing clinic which is held approximately every 3 months as required. Joint injections can sometimes be helpful in treating certain inflammatory conditions such as tennis elbow and frozen shoulder. Please see your doctor for an assessment. The practice nurses run ‘Support to Stop Smoking’ clinics and can provide nicotine replacement to help you give up smoking. Please ask at reception for an appointment. Please note we cannot prescribe nicotine replacement treatment without prior attendance at one of these clinics. If you want to join a ‘Support to Stop Smoking’ group then call 0870 240 3319 or contact the nearest Walk-in Centre for further advice. This clinic is run by the midwives. If you become pregnant, you will be given a ‘booking appointment’ on another day at which the midwife will ask you a few questions and carry out some general health checks. You will be seen regularly throughout your pregnancy either at the practice or at the local hospital, or both. If you think you might be pregnant then please do a home pregnancy test (we do not provide a routine pregnancy testing service at the surgery). Baby Clinic 13:00 – 15:00 1st and 3rd Tuesday of each month, for health visitor assessment and baby weighing. When you are pregnant you will receive regular care from your usual doctor and midwife before and after your baby is born. Antenatal and Postnatal Clinics are held at the Health Centre on alternate Mondays. A review of journeys booked by GP practices identified that people who were not entitled to hospital transport were receiving it inappropriately which put a huge strain on resources. For all journeys after the 1st April 2017 you or your carer will need to contact the new provider. You will need to provide your NHS number to the patient transport, this is a 10 digit number that can be obtained from the GP surgery or may also be on a hospital letter. bookings will be automatically transferred to E-zec. In order to use Patient Access, you will need to come into the Practice to register for the service. Please bring a form of photo ID with you. If you require any vaccinations relating to foreign travel you need to make an appointment with the practice nurse to discuss your travel arrangements. This will include which countries and areas within countries that you are visiting to determine what vaccinations are required. It is important to make this initial appointment as early as possible - at least 6 weeks before you travel. To help us offer the appropriate advice, please collect a travel health questionnaire from reception. Please make sure the travel health questionnaire is returned as early as possible because if you do not require any vaccinations, the treatment room nurse will cancel your appointment.